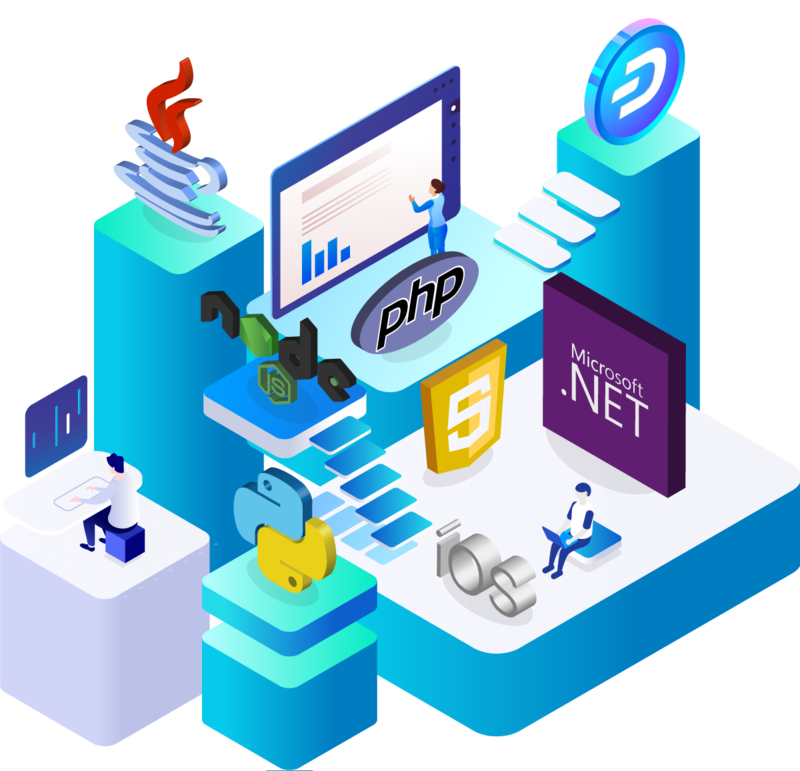 Using powerful client libraries built on top of our decentralized API (DAPI), you can quickly get started integrating your application with the Dash network. Use Dash Platform to store and secure your application data. Receive all the benefits of accessing a full node without the server upkeep. Libraries and documentation will be publicly available soon. 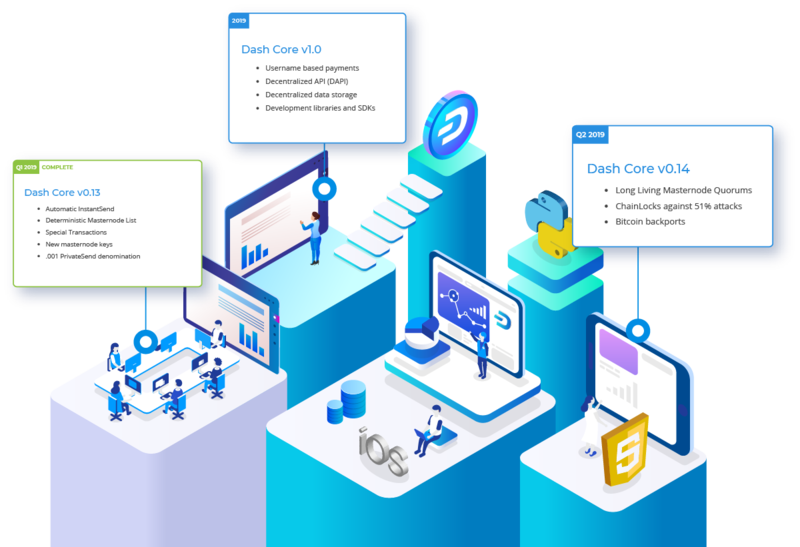 Dash Core v0.13.3 is a minor upgrade only necessary for masternodes. So what’s next for Dash? Plenty of reasons to get excited just around the corner. Read and get prepared. An extensive Developer Guide to help new developers get started with the Dash code base, and as a reference for experienced developers. This guide can be leveraged to quickly and efficiently integrate external applications with the Dash ecosystem. There are many Dash Improvement Proposals (DIPs) in different phases of implementation that are also interesting for anyone who wants to develop in the Dash ecosystem. Many software development kits and tools already work with Dash. A large ecosystem of partners also provides APIs, custody solutions or payment processing. Getting started is easy! Testnet is a fully functioning Dash blockchain with the one key exception that because the Dash on the network can be created freely, it has no value. This currency, known as tDASH, can be requested from a faucet to help developers test new versions of Dash, as well as test network operations using identical versions of the software before they are carried out on the mainnet. The Dash community is the best place to connect with users from across the world online or in person. Check out our upcoming meetups, proposed projects and learn from others on our forums.